Henry Cavill is a Greek God: "Henry Cavill is a Greek God" pic for sharing! Here is this blog's background pic, for your eyes only! 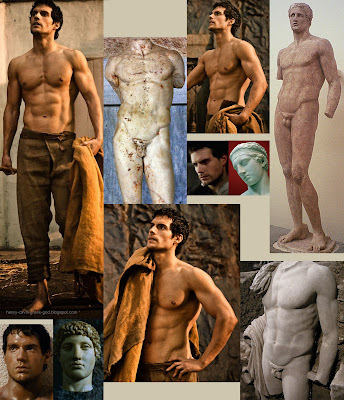 I especially created this to prove Henry is a Greek God, and not a Brit as rumored. Click to enlarge, download full HiRes 1903×2215 pixels file and share!